Extremely premature neonates with cumulative inspired oxygen exposure and frequent intermittent hypoxaemia (IH) events during the first 3 days of age are at increased risk of symptomatic childhood wheezing requiring prescription asthma medications, reports a study. The single-centre retrospective study included 137 premature infants born at <28 weeks gestational age. Researchers explored possible associations of cumulative oxygen, cumulative mean airway pressure, IH and oxygen saturation (SpO2) with the primary outcome of prescription asthma medication use at 2-year follow-up. 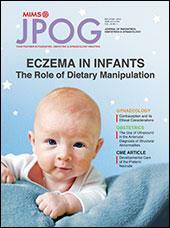 Reported use of prescription asthma medication at 2 years was 46 percent. 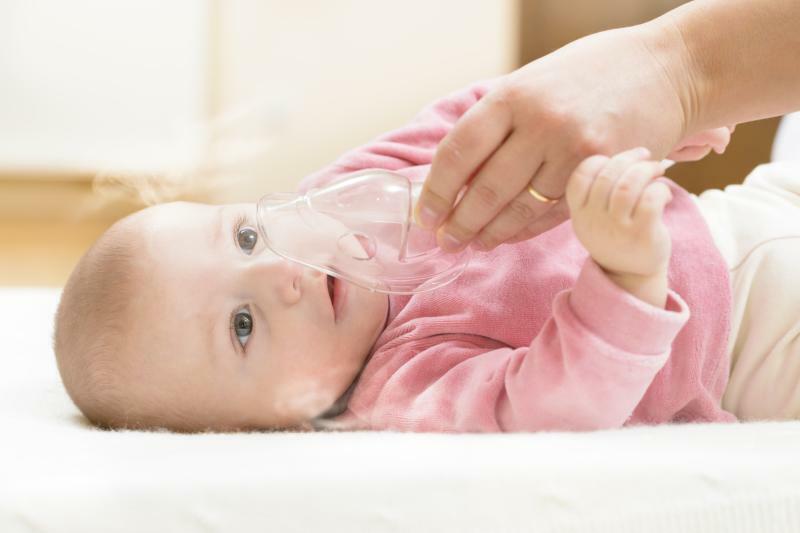 Children with vs without asthma prescription were more likely to be born to mothers with asthma and have bronchopulmonary dysplasia (BPD), defined as need for supplemental oxygen or positive pressure at 36 weeks postmenstrual age. Other patient characteristics were similar. Factors associated with an increased likelihood of receiving childhood asthma medications included higher cumulative oxygen and mean airway pressure exposure, more frequent IH events, and lower mean oxygen saturation (SpO2) during the first 3 days of age. However, in adjusted Poisson regression models, only elevated cumulative oxygen exposure, increased daily IH and lower mean SpO2 were associated with childhood asthma medication use. The findings show that increased oxygen and frequent IH events during just the first 3 days of age may help pinpoint extremely premature infants at risk of filling childhood asthma medication prescriptions, researchers said. Early recognition of premature infants prone to developing symptomatic wheezing may help improve patient care by allowing targeted surveillance and intervention, family education and preventative measures against environmental triggers, they added.